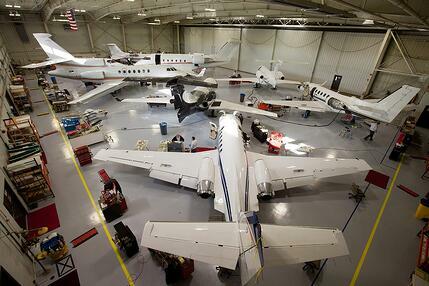 At a busy time of limited capacity for the aircraft maintenance industry, how does a business jet operator act to keep their maintenance costs down? This article originally appeared in the August 2018 issue of AvBuyer magazine. This article appeared in the July issue of AvBuyer magazine under the title Aircraft Maintenance? Common Mistakes to Avoid. You can find the published version here. This article appeared in the April 2017 AMT Magazine. You can find a link to that here. This article appeared in the February issue of AvBuyer Magazine. You can find a link to that here.